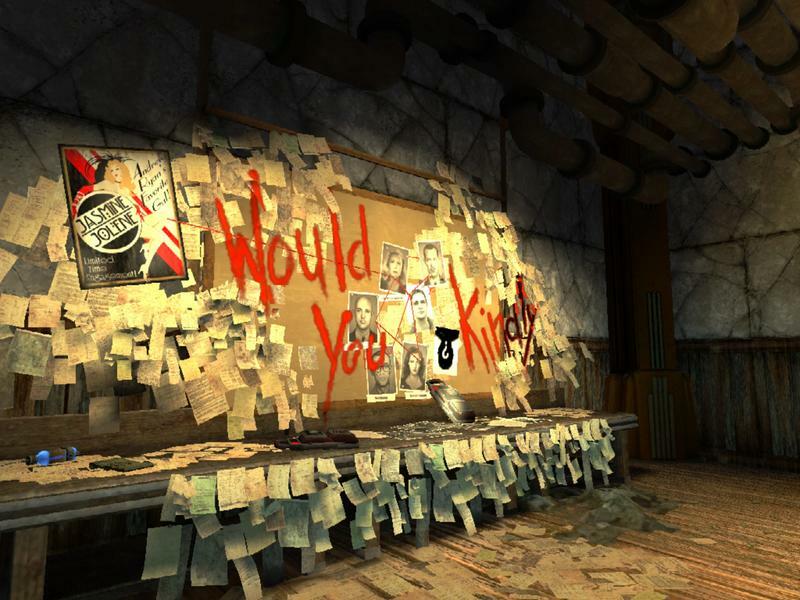 2K Games have announced a port for the original trip to Rapture. 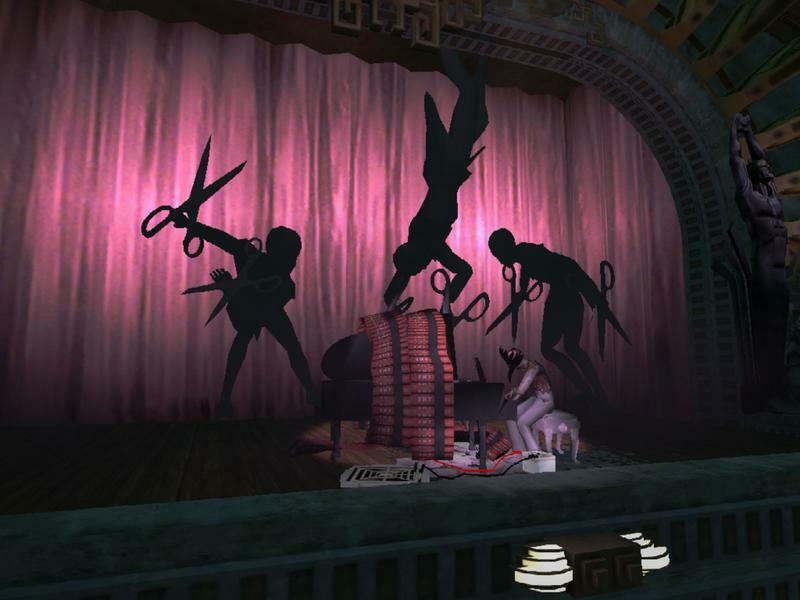 BioShock is bound for iOS devices. Before you ask, no, there are no plans for an Android version as of right now from 2K. That’s money left on the table, of course. The press release that included this news featured a bit about controller support. 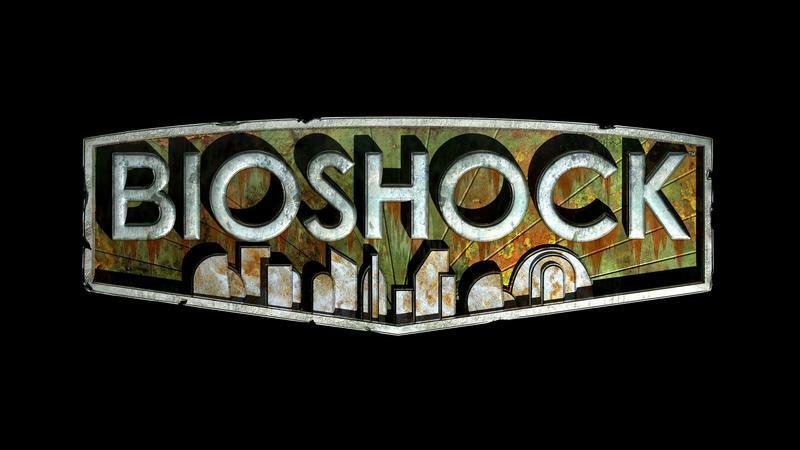 BioShock will bring the complete experience of the original “genetically enhanced” action-adventure, first-person shooter to iOS devices, while offering optimized touch controls and full Made for iPhone (MFi) game controller support. The fine print also detailed which versions of said iOS hardware will be supported. ****Compatible with iPad Air, iPad Mini 2, iPad 4, iPhone 5S, iPhone 5C, and iPhone 5 – and WILL NOT RUN ON EARLIER DEVICES. 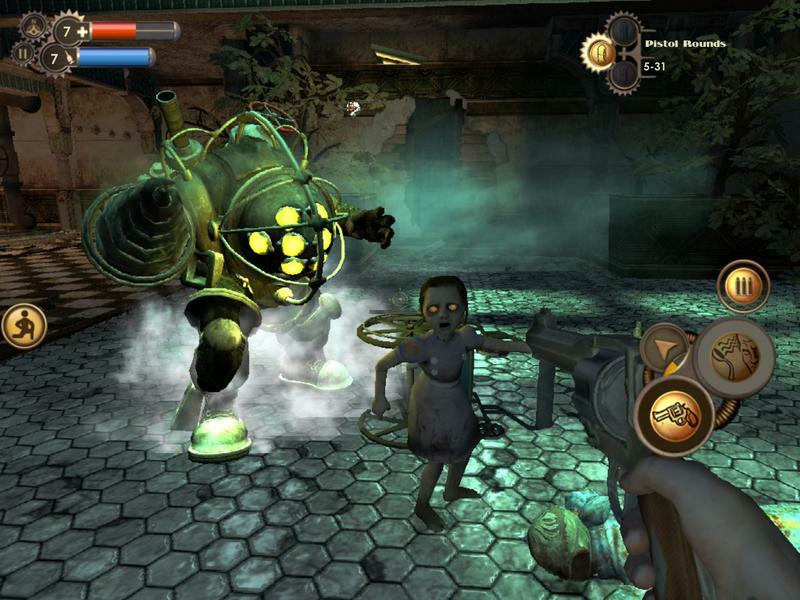 The folks from AppSpy actually have a gameplay preview of BioShock in action on an iOS device. 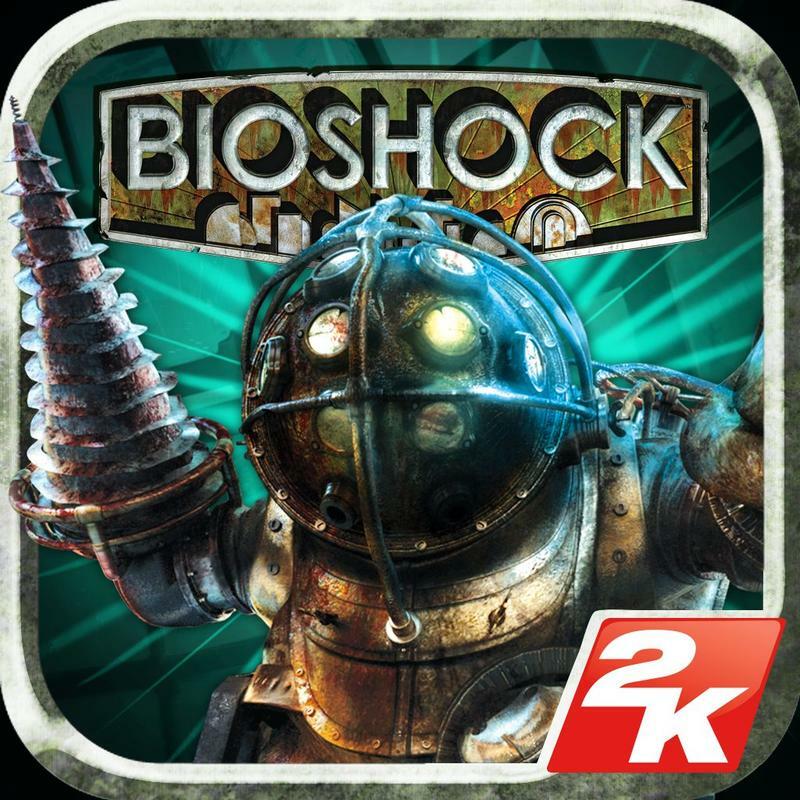 Now, and I saved my salty bit for last, I’d much rather have a port of the original BioShock on the PS Vita than a touchscreen only device. Sure, I know 2K says this will work with a controller built specifically for iOS hardware. I’d wager that 90% of future purchasers will likely own no such controller. The PS Vita would likely run this game just as well as the iPhone or iPad, and it just seems silly to me that 2K skipped the handheld altogether with this release. 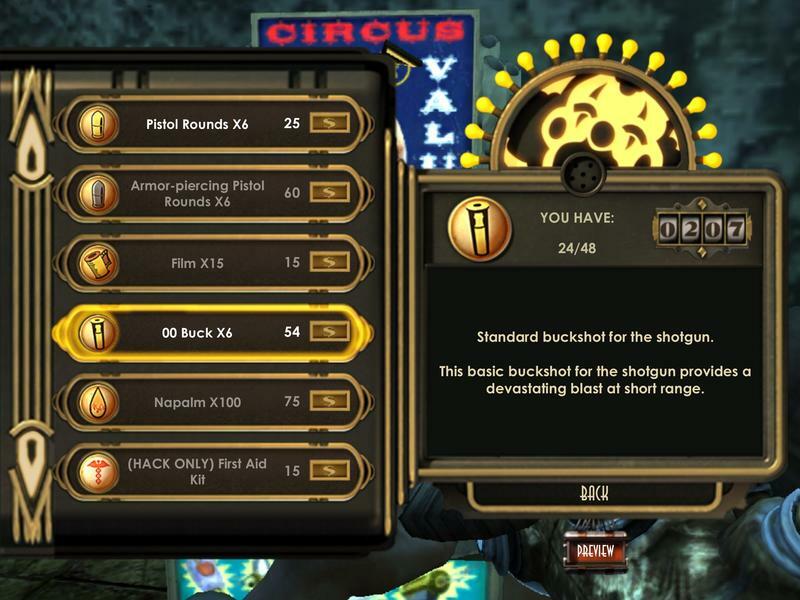 That said, iOS device owners will be able to nab BioShock for a “premium price” later this summer. What’s a premium price? We’re not sure, though 2K released XCOM for $19.99 and called that premium.